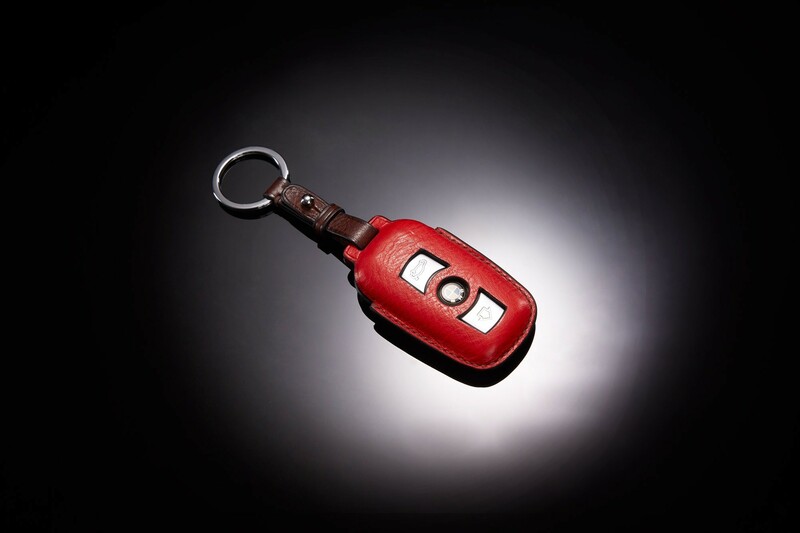 Cherry Italian cowhide BMW key cover with otter Italian cowhide strap. Customizable on all car key models. 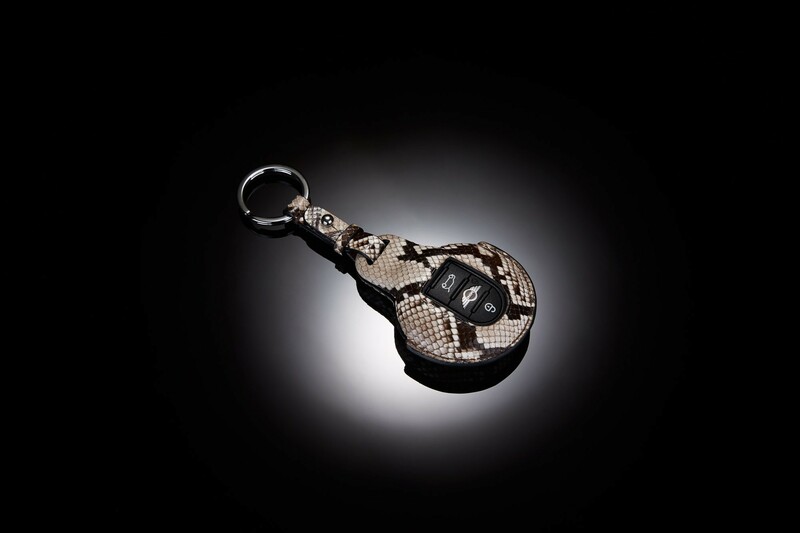 Matte natural python Mini Cooper key cover. Customizable on all car key models. Poppy South African ostrich Mini Cooper key cover with otter Italian cowhide strap. Customizable on all car key models. 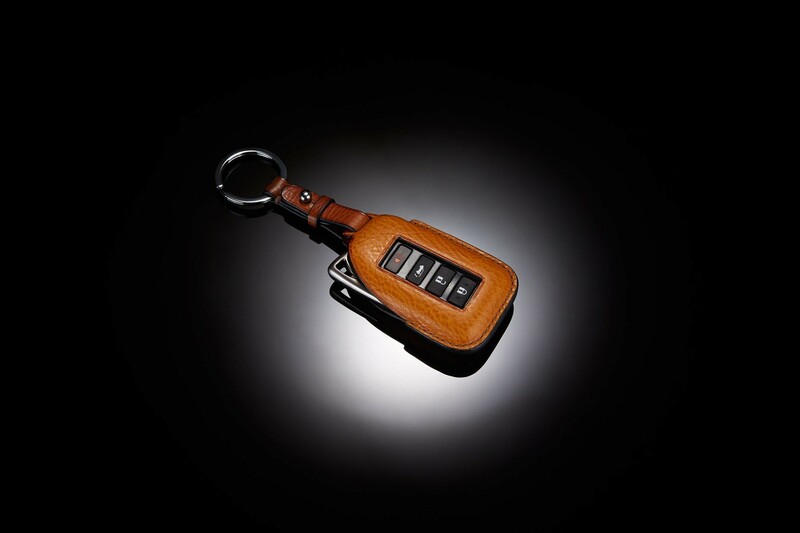 Mustard Italian cowhide Lexus key cover with cognac Italian cowhide strap. Customizable on all car key models. 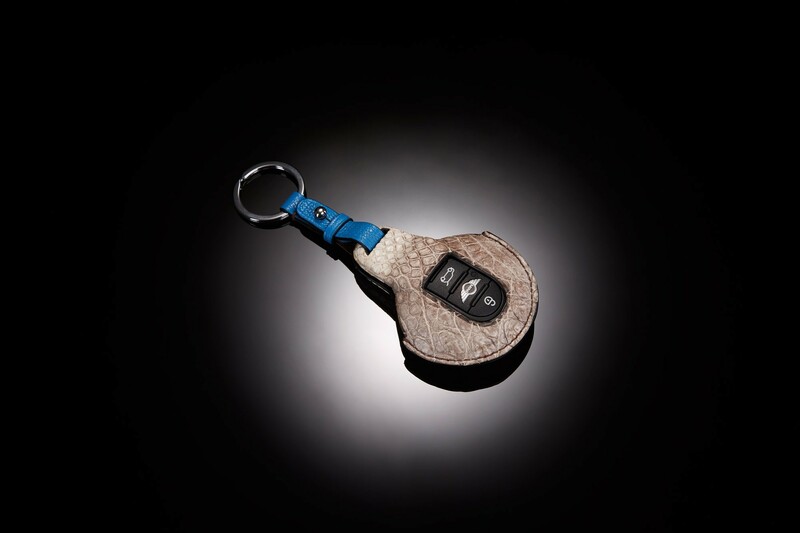 Himalayan crocodile Mini Cooper key cover with denim French goat. Customizable on all car key models. 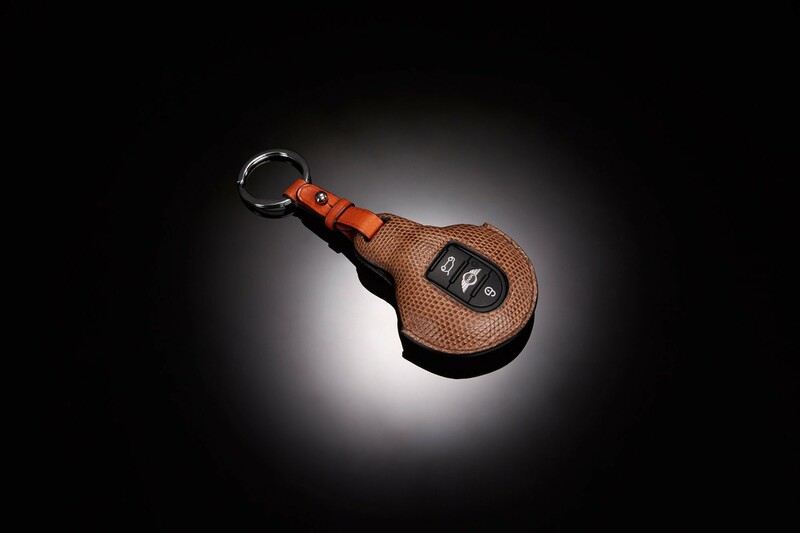 Shinny coffee lizard Mini Cooper key cover with kroket Italian cowhide strap. Customizable on all car key models. 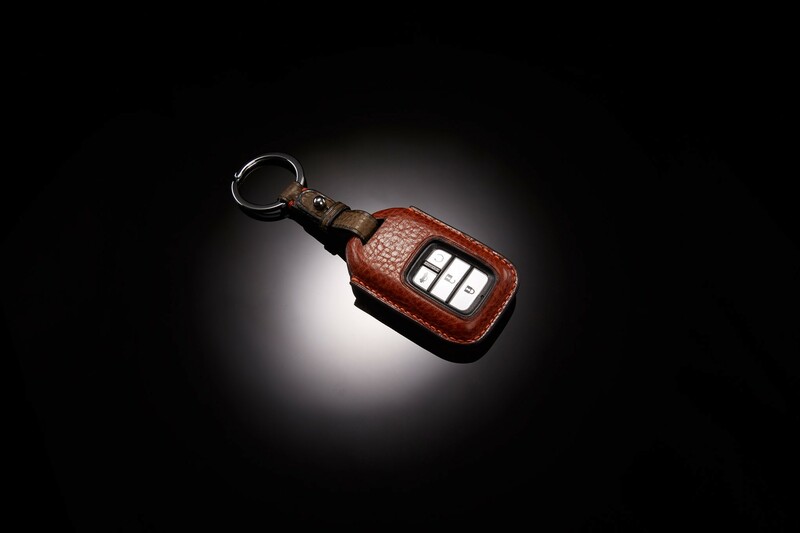 Smoke Italian cowhide Audi key cover. Customizable on all car key models. 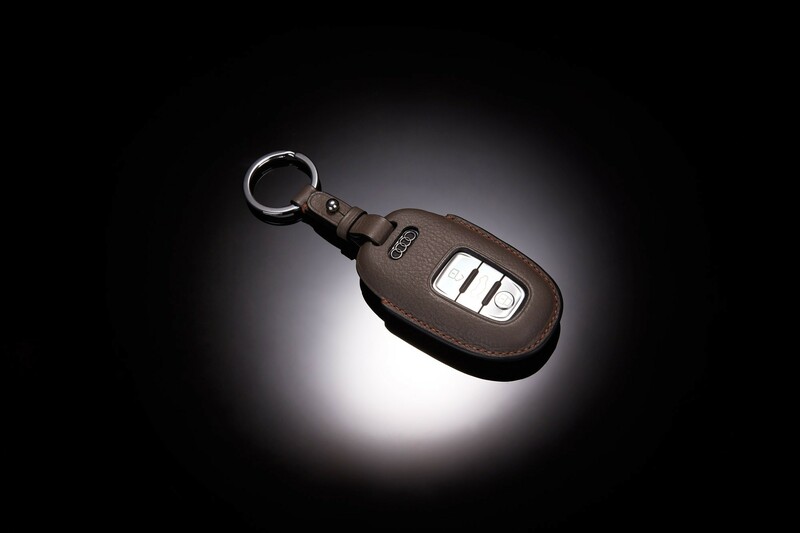 Otter Italian cowhide Honda key cover with olive green Italian cowhide strap. Customizable on all car key models. Matte black crocodile Mini Cooper key cover with cherry Italian cowhide strap. Customizable on all car key models.